Distinguished Queen’s Commerce alumnus Gord Nixon, President and C.E.O. of RBC Financial Group was named Canada’s Outstanding C.E.O. of the Year for 2007. KINGSTON, ON – One of the oil patch’s veteran venture businessmen, Grant Bartlett, has joined Queen’s School of Business as Entrepreneur-in-Residence, bringing with him a wide range of teaching, research and marketplace experience. 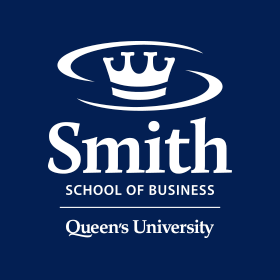 On September 17, Queen’s School of Business faculty and staff gathered to celebrate the accomplishments and leadership of four outgoing program directors.